While there is an abundance of unique options for those looking to dive into the VB seafood scene, sometimes you just crave the classics. The fish taco has undoubtedly been around since early North Americans began grinding corn into tortillas, and the coastal cities of the world are all the better for it. From fried to grilled, to the endless possibilities for toppings, the perfect fish taco just depends on who’s taking the bite. While there are many awesome choices around Virginia Beach in which to sink your teeth, here are a few that keep us coming back for more. For freshness and flavor, it’s hard to beat Gringo’s Baja Fish Tacos, made with locally-caught Mahi and a habanero cream sauce that will wake your tired taste buds right up. Whether you order them grilled or beer-battered and fried, these tacos are so good, you’ll feel like you’re getting away with something. Local’s tip: place your order to go and take it next door to Back Bay Brewing to wash it down with some VB-brewed cerveza! 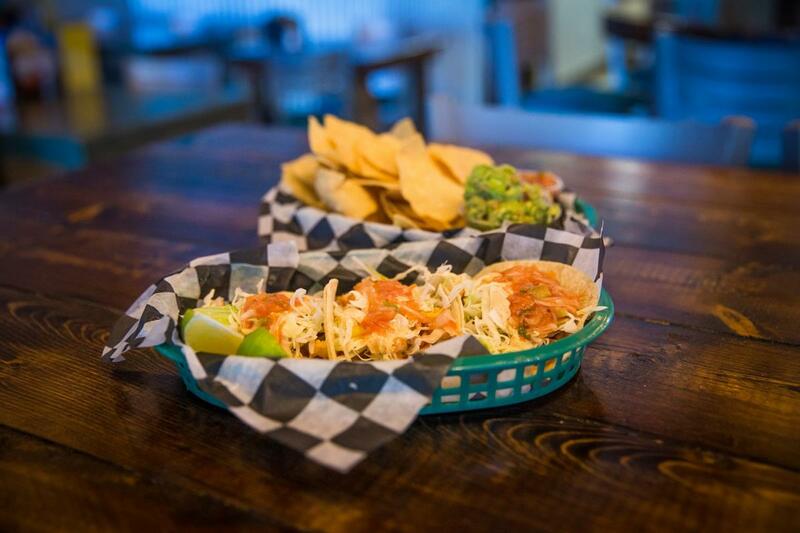 Located at the Resort Beach, Pelon’s Baja Grill is serving up a taste of Cali with their Baja-style fish tacos just a block away from the boardwalk. Tie your beach cruiser up out front and head inside for the deep-fried goodness topped with salsa fresca and Baja sauce. 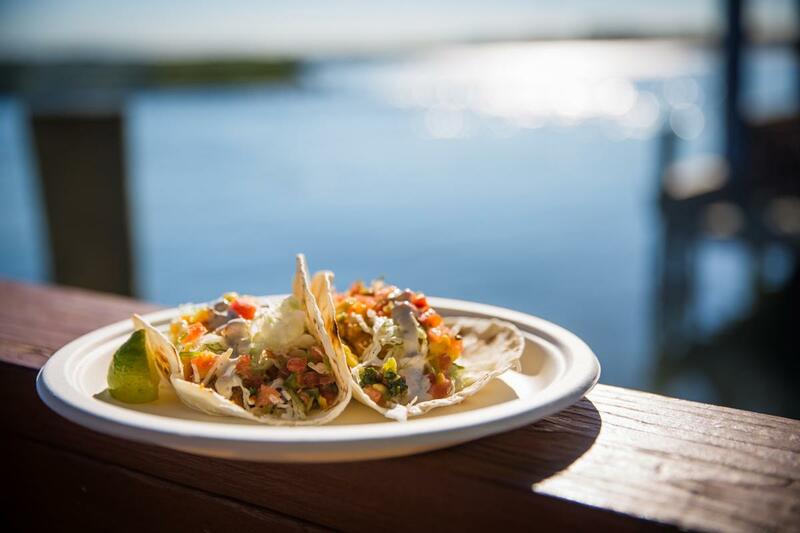 It can be hard to determine the best thing about the fish tacos at The Back Deck, located at Chesapeake Bay Beach. Sure, they taste awesome, but it’s more than just fresh ingredients that make these tacos so alluring to us. With an unencumbered view of the calm waters and the wind-blown watergrass of the Lynnhaven Inlet, this is one dinner that comes with a show. With $2 tacos every Tuesday, there is no shame in making The Back Deck a weekly pit-stop. 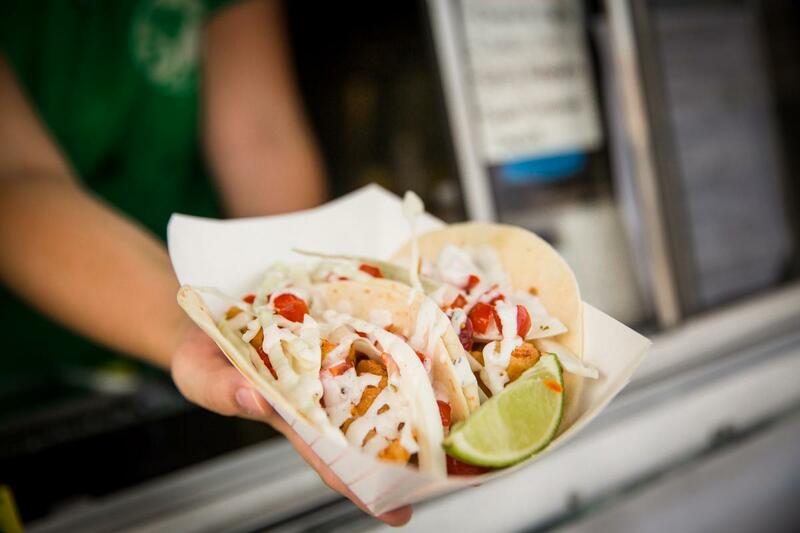 The Truth tacos, made with fresh flounder caught in the waters around us, make the Bro’s Fish Tacos food truck worth following all over town. To have your beer and drink it too, we recommend catching them when they post up outside of Commonwealth Brewing Company. Commonwealth’s new Mano Del Puma Mexican beer makes for the perfect pairing to the south-of-the-border staple. 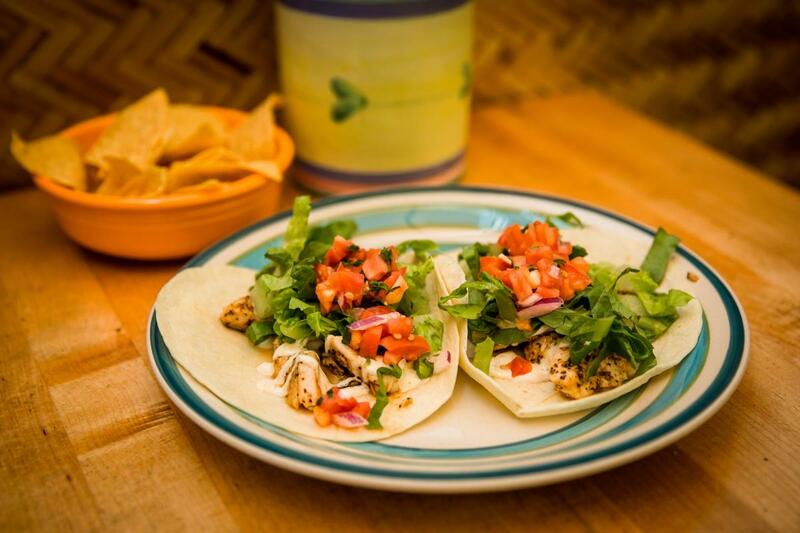 Whether Taco Tuesday or taco every day, we can’t get enough of this humble delicacy in Virginia Beach. With National Taco Day right around the corner, this is the perfect time to put in a little research for how you’d like to celebrate. Just a squeeze of lime and away you go!